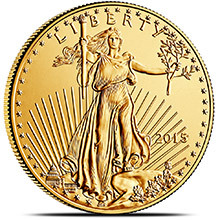 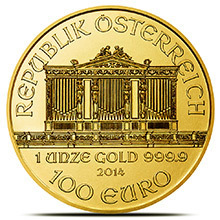 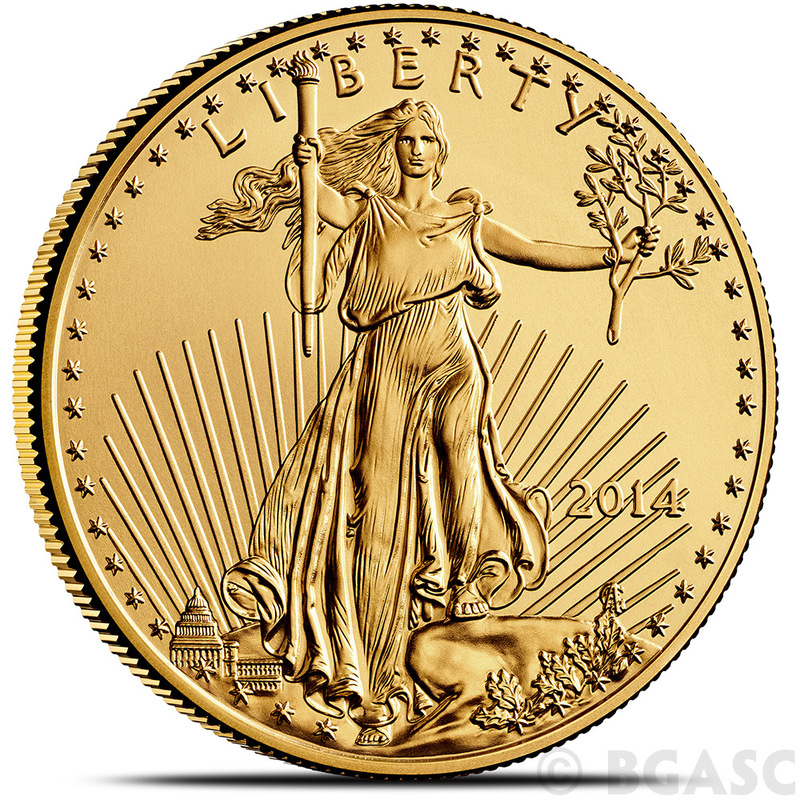 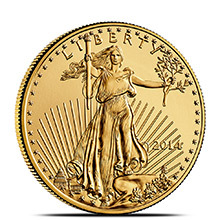 Brilliant Uncirculated Gem $50 Gold Eagle of 2014 mintage. 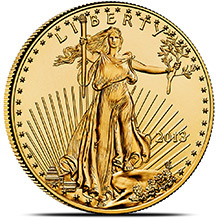 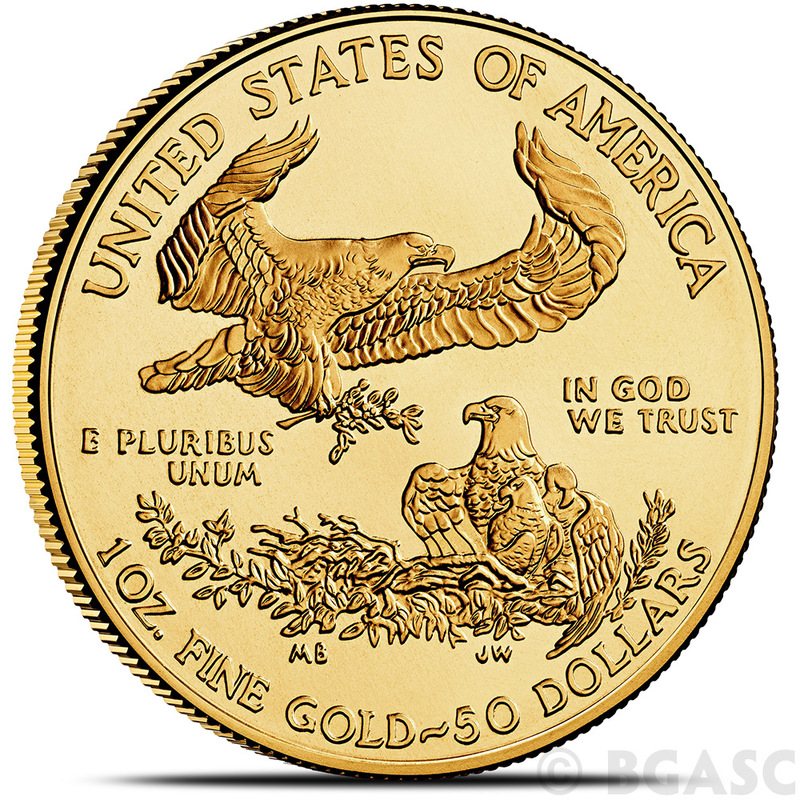 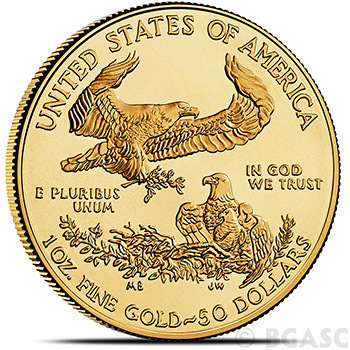 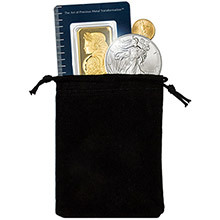 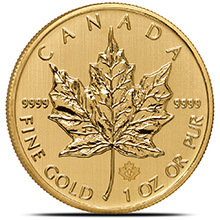 The $50 United States Gold Eagle coins are often referred to as American Eagles due to the image of a family eagles on the reverse. 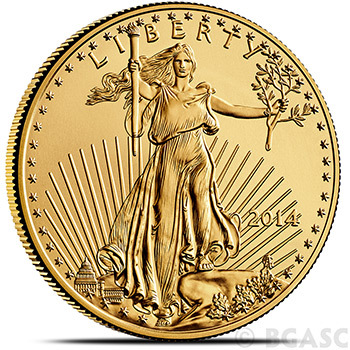 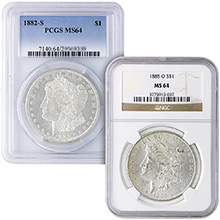 The obverse reveals Augustus Saint-Gaudens Lady Liberty walking and a family of American Bald Eagles on the reverse. 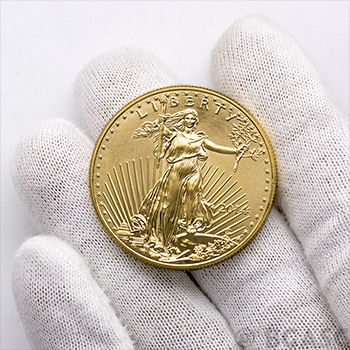 The coins weigh 33.93 grams and contain 91.67% gold.